Chicago High Tops "Limited" Art.no. 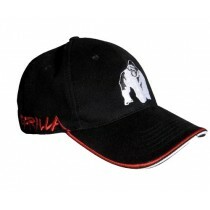 90006915 Color: Black/White/Red Quality: 30% Mesh 70% cow suede This limited edition Gorilla Wear USA advanced design lifting shoes. Combines science, quality, and style all in one. 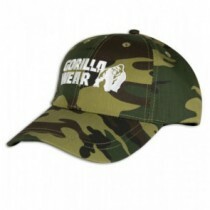 This shoe is feather-light and made out of comfortable and high premiu..
GORILLA WEAR HIGH TOPS Art.no. 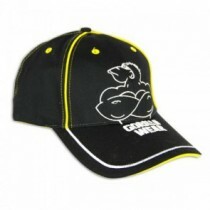 90001900 Color: Black Quality: 30% Polyester 70%PU Gorilla Wear finally made the perfect combination of performance, quality and design. 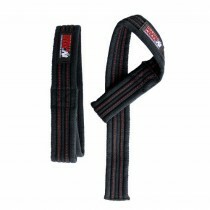 This premium high quality shoe does not only look good it is also very functional. 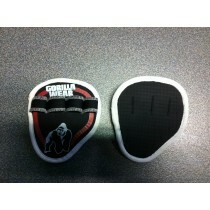 It has special soles which makes it l..
Gorilla Wear High tops Pink Art.no. 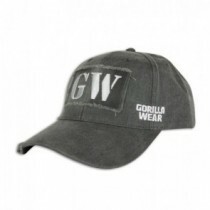 900002600 Color: Pink Quality: 10% PU 50% Cow suade 40% Polyester Gorilla Wear finally made the perfect combination of performance, quality and design. These premium high quality shoes designed for women worldwide does not only look great it is also very functiona..
Art.no. 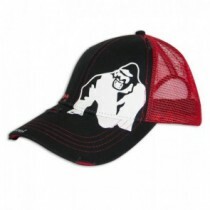 90001500 Color: Red Quality: 30% Polyester 70%PU Gorilla Wear finally made the perfect combination of performance, quality and design. 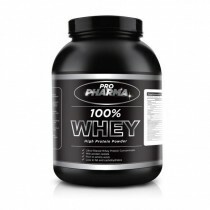 This premium high quality shoe does not only look good it is also very functional. 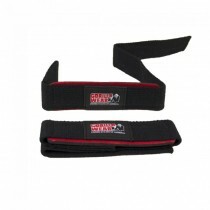 It has special soles which makes it light and ideal for heav..
Gym Bag Gold 2.0 Art.no. 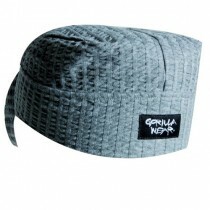 9911590000 Color: Black/Gold Quality:100% polyurethane You've bought all those awesome Gorilla Wear Clothes. But how are you going to take them anywhere... 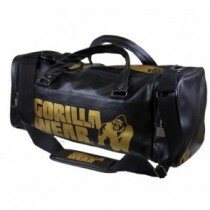 In the official Gorilla Wear Gym Bag Gold Edition, of course! This black leather bag with gold print not only..
Art. No. 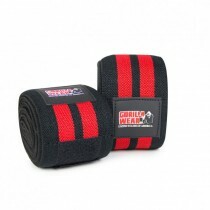 9911090500 Color: Black/ Red Quality: 100% Polyester Measurements: 52x29x27cm Once again Gorilla Wear has proven to be the best of the best and this has been true since 1982. 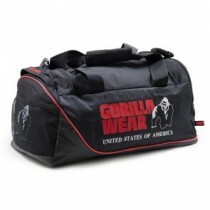 The new Men`s Gorilla Wear duffel bag is made of ultra-durable fabric and has plenty of pockets to kee..
Stanley Fanny Pack Art. No. 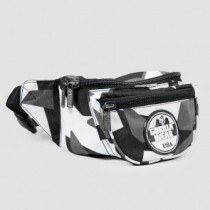 9915794408 Color: Gray/White Camo Quality: 100% Polyester Size: One size Free up your hands while keeping your essentials stored and secure with this new Gorilla Wear USA camo fanny pack. 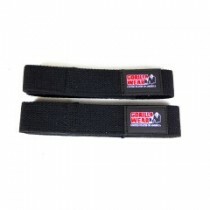 This Gorilla Wear USA adjustable hip strap fanny pack has a lot of s..